In the early 1924, the Sisters of Our Lady of Christian Doctrine established a summer camp in Upper Nyack for youth from New York City. The camp ran until 1988, when the sisters converted the camp into the Marydell Faith and Life Center—"a place that by its very existence fosters a respect for the beauty and integrity of the Earth." But with only 17 women left in the order-the youngest in her 60s-the sisters knew they needed to make plans for the property. "To me, this beautiful piece of God's creation is sacred ground," Sister Veronica Mendez, the order's director, told the Journal News. "We don't want mansions built on it. From my grave, I want to hear children's laughter on this property." The Trust for Public Land worked with the Sisters to protect this 39-acre property, extending a conservation easement of over the Center and arranging for the transfer of the remainder to Hook Mountain State Park. 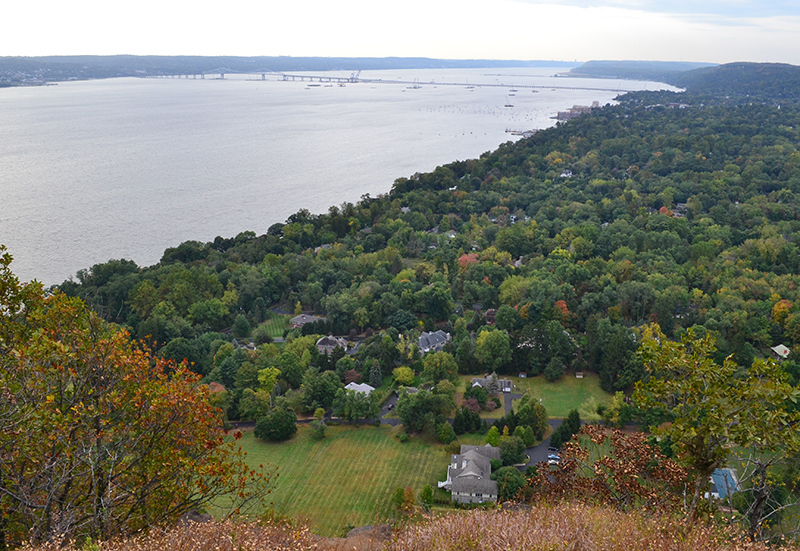 As a result an important addition has been made to the Palisades Interstate Park Commission property portfolio, while the religious order has the funds to retain the retreat center and residences for the remaining sisters into the future.